The imminent introduction of connected and autonomous vehicles (CAVs) has brought a widespread consumer expectation of a travelling experience. All these can be trigger factors for kinetosis (motion sickness), so providing technological solutions to solve this issue is likely to be crucial for consumer acceptance of CAVs. A Ricardo Innovations research team has been investigating the causes and exacerbating factors for kinetosis and is using this to develop algorithms that can be used to improve ride comfort and avoid motion sickness. For all vehicles, the software would be advantageous in informing the optimal specification of suspension to provide the most desirable ride and handling characteristics. Additionally, for autonomous vehicles, the algorithms could be used with the real-time adaptation of multiple sensory aspects of the cabin environment – control of temperature, lighting and scent – as well as influencing the discretionary path taken in manoeuvres such as cornering, stopping, starting and overtaking. 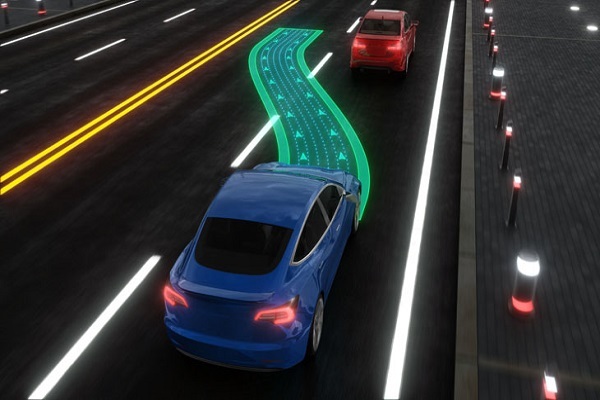 According to the company, this technology is already attracting serious interest from OEMs developing both autonomous cars and conventional premium vehicles, and from those developing mobility-as-a-service products.